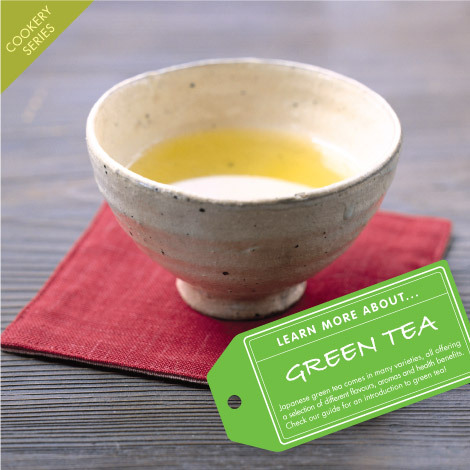 The same way that British people enjoy different varieties of tea, such as Earl Grey or Darjeeling, Japanese tea also has a huge range of different types, all with subtle differences in taste and aroma. Although all these different varieties give us a great opportunity to sample all the exotic flavours, it can also make it difficult to choose which type of tea is the best choice for you. Some fans of Japanese food may be unaware of how to cook Japanese rice correctly as many of us are brought up only cooking Indian rice, however the preparation is quite different. 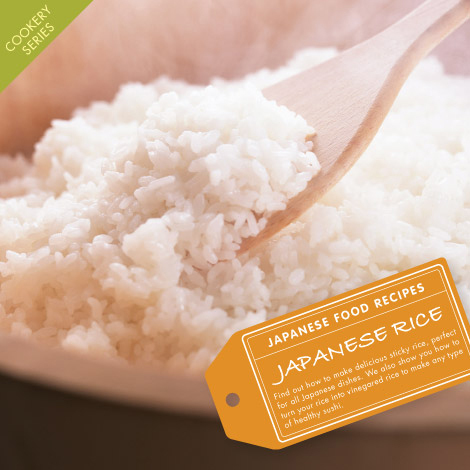 We will show you how to make great tasting rice, perfect for all Japanese dishes. 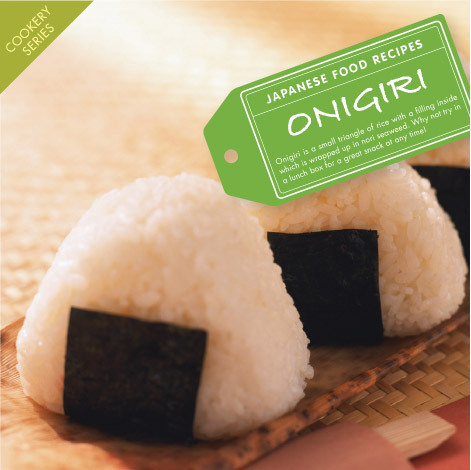 On top of that, we’ll show you how to turn your rice into vinegared rice to make any type of healthy sushi. 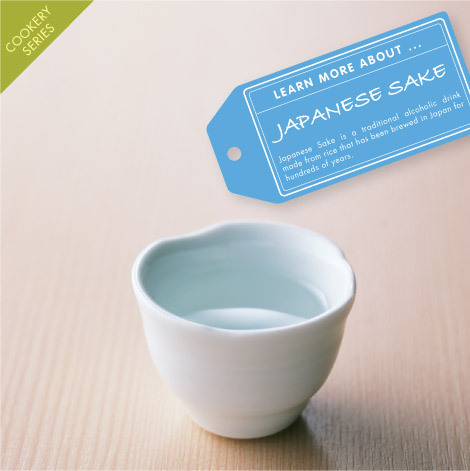 And remember, there’s no such thing as sushi rice – sushi can be made from any Japanese rice.